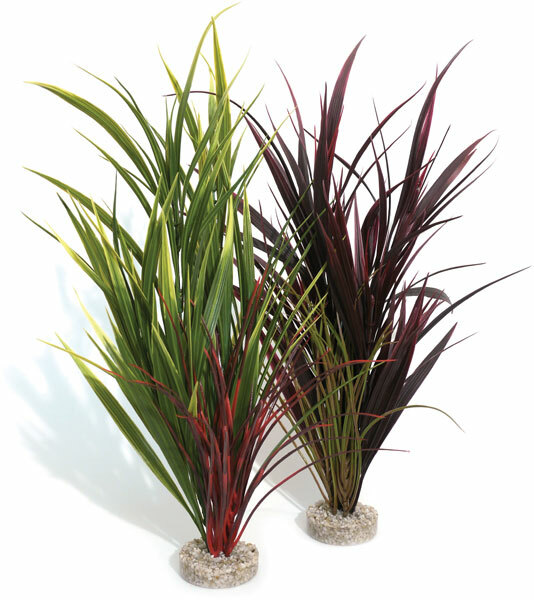 The Sydeco Giant Wild Grass is an excellent feature plant with a large base for planting so your fish cannot knock it over. Ideal as background in at least 45cm high tank, or as a feature plant in larger tanks. Below are some recent questions we've received regarding Sydeco Giant Wild Grass Aquarium Plant, including answers from our team. How tall are these plants? Thanks for your question. The plants are approx 20" tall.